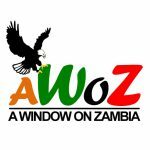 Zambia has a 20 National Parks which are looked after by the Department of National Parks and Wildlife, under the Ministry of Tourism and Arts. 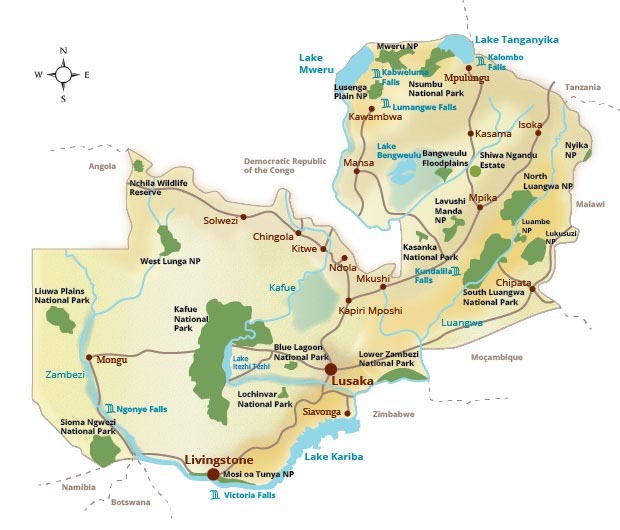 These range in size from the massive Kafue National Park, to the tiny Lusaka National Park – each one having a variety of different species of wildlife and birdlife, which live in totally diverse habitats. Surrounding many of the Parks are areas called Game Management Areas (GMAs). 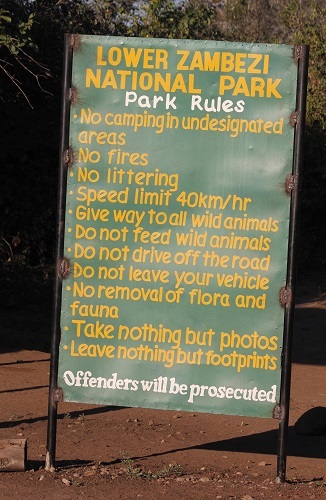 They are buffer zones for the Parks are large areas where people and wildlife co-exist. These 20 National Parks and 34 GMAs amount to almost a third of the Country’s total land area – approximately 225,000 sq km. This is the second largest proportion of land under protected status in Southern Africa. Some of the Parks have better infrastructure and tourism facilities than others. The more popular ones all have private lodges and/or campsites which are open to visitors – the more remote and smaller Parks do not have any facilities, so check before you travel. As well as the National Parks and protected areas, other Important Bird Areas (IBAs) have been identified within Zambia to protect sites that are critical for the long-term survival of our bird populations. IBAs include areas within private farms, National Forests and unprotected areas within Game Management Areas (GMAs) across the country.